We have an an amazing, caring Team of dental professionals waiting to guide you through your dental treatment. Each member on our team is committed to excellence and will give 100% to create an environment that is positive, encouraging and enjoyable for you and your family. We are dedicated to providing the type of personal service that you deserve. With our skills, advanced technology and our love of continued education we will continue to raise the standards of personalized dental care. KRISTIN ~ EDDA to Dr. Lind ~ Kristin has been assisting for over 24 years and started with Dr. Lind April 2010, and is his biggest asset! She is excited about guiding you through your dental treatment and creating a positive, enjoyable atmosphere, where all your dental anxieties disappear. 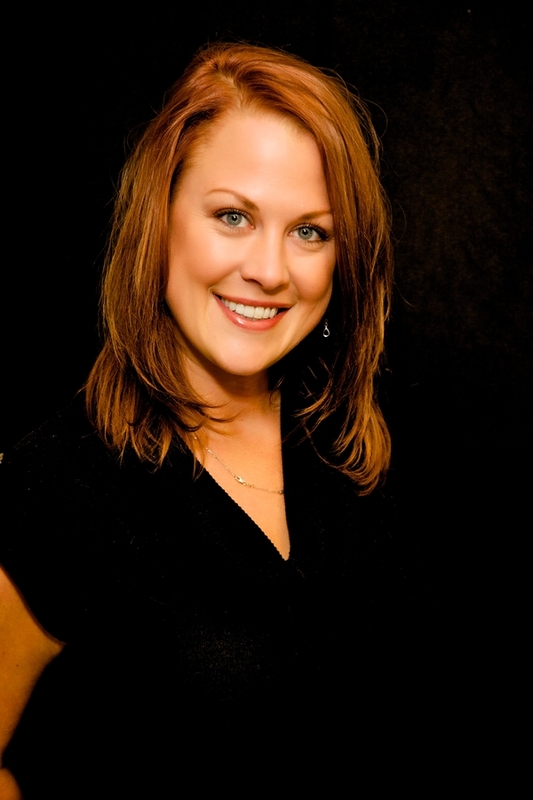 Kristin will explain your treatment to you and make herself available when you have questions. She is always smiling, is always happy and is looking forward to taking care of you! Kristin is also the lovely wife of Dr. Lind! JAMIE ~ BUSINESS COORDINATOR ~ Jamie has over 14 years of experience helping patients achieve their oral health goals. With advanced training in such areas as insurance billing and office management, we can assure you that your experience with her will be seamless and enjoyable. 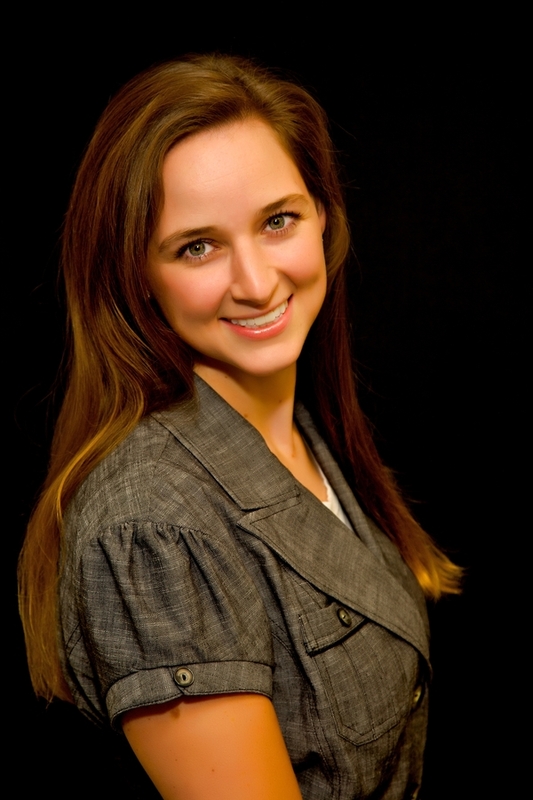 Her caring demeanor and passion for dentistry are evident in the way she helps patients. Every time you visit our office you will be greeted with a smile! JEN ~ REGISTERED DENTAL HYGIENIST ~ Jen has been a Dental Hygienist for over 9 years and started her career in a Periodontal Practice. 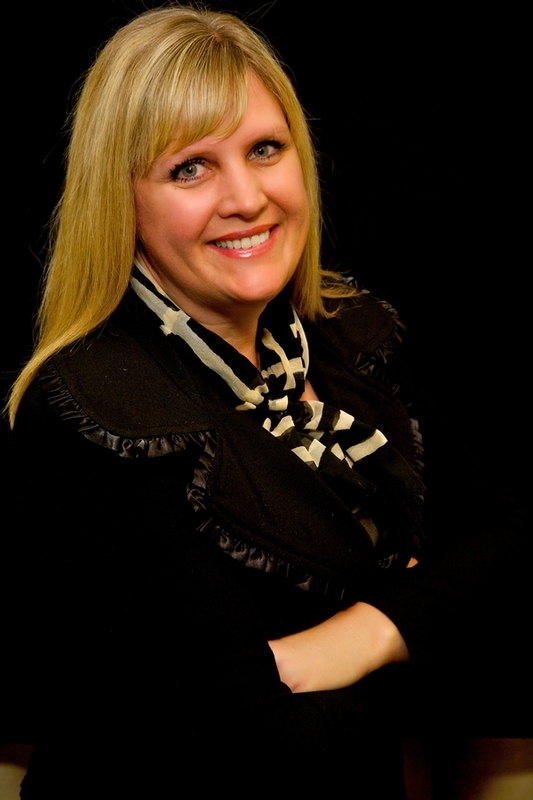 With her background in treating Periodontal disease, rest assured you are in great hands! Whether you need advanced, customized care or simple preventive hygiene, Jen recognizes the importance of individualized care at every age. Her goal is to make your appointment easy and enjoyable while improving your overall dental and periodontal health. NICK~DENTAL LABORATORY TECHNICIAN ~ Nick joined our team in 2015 and has helped Dr. Lind create our very own in-house ceramics lab. Nick has been undergoing extensive training in fabrication of all types of dental restorations. Nick's background includes being a machinist and airline mechanic. He brings with him the art and science necessary to achieve the best results for our patients! Nick is also brother to Dr. Lind and we are so glad he has joined our team!